Frameworks and APIs: Meteor, Ember, Backbone/Marionette, WordPress, jQuery, Twitter Bootstrap, Handlebars, Greensock, Velocity, D3, Underscore, Browserify, Google Analytics, Google Maps API, Leaflet, PhantomJS, Cucumber, WooCommerce, WordPress MultiLingual, Facebook/Twitter/Google sharing. Software and Systems: Linux/Mac and Windows command lines, Git, GitHub, Gulp, Grunt, SSH, FTP, Amazon Web Services/EC2, Digital Ocean, Jira, Bamboo, Sublime Text, Photoshop, Illustrator, InDesign, After Effects, Avid, Final Cut Pro, Premiere, PIX, DAX, Dropbox, Box, WatchDox. Linux- and Mac-based server setup including Apache, Nginx and Node.js. Agile/Scrum project management and test-driven development. Jurassic World. 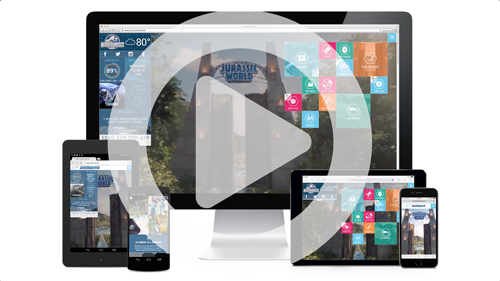 www.jurassicworld.com Designed architecture for the site, a highly-optimized single-page app visited by over 6 million people, including over 300,000 in a single day; with over 30 million pageviews so far. Implemented responsive design, analytics, social sharing, animated data-visualization widgets, SVG icons and templates, a custom zoomable map, touch-friendly photo galleries, video and localization. Built compilation process so that the entire site could be static files served via fast, globally-distributed CDN. 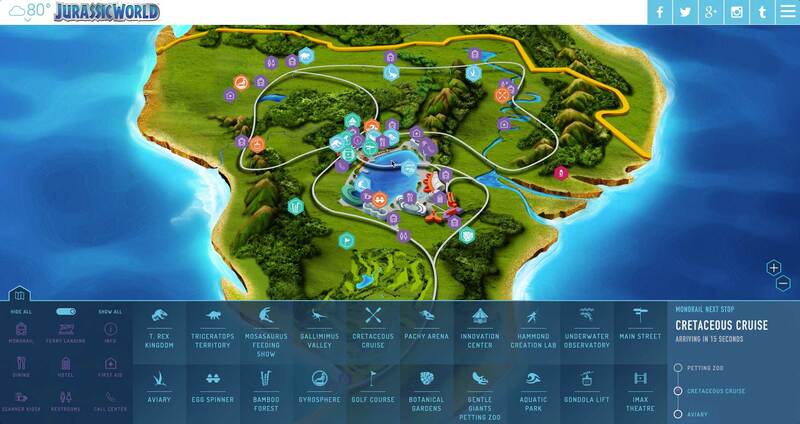 Created data models to simulate park capacity and realistic attraction wait times and monorail schedule. Trailer Park. www.trailerpark.com (coming late 2015) Built custom CMS admin site and designed architecture for a future public-facing site. Used Ember framework in both sites to create single-page apps that communicate with a JSON API. CMS includes drag-and-drop flexible page sections and galleries, OAuth2/Active Directory authentication, and a media library that validates image and video types and dimensions before upload. Agile project with behavior tests. Production Tracking. 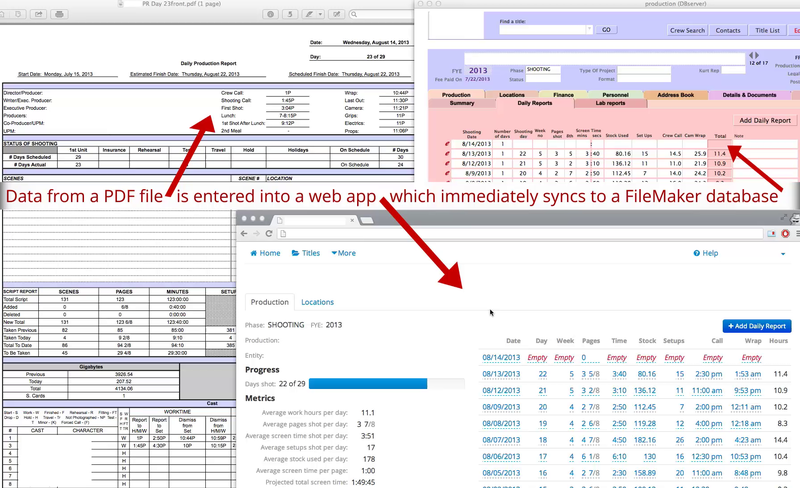 Web interface for remote hosted FileMaker database. Provides powerful tools for searching contacts and films based on multiple criteria, with contact search results downloadable as mobile-friendly vCards. 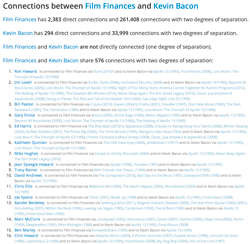 Visualizes films’ progress with interactive graphs and progress bars. 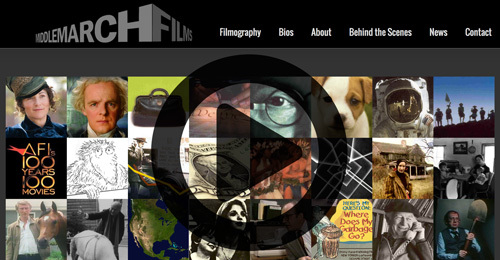 Plots Film Finances’ active projects on a world map. Custom UI widgets parse film-specific data types such as page counts and payroll hours. Built using Meteor framework with a custom-built HTTP API endpoint written in PHP to sync MongoDB and FileMaker databases. Locations Map and Gallery. Shows locations and photo galleries on map, with buttons to rate them. 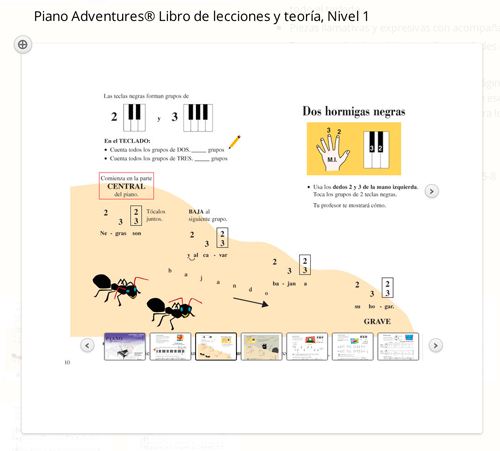 Open from Email. Email links to shared files that open those files when clicked; eliminates the need to send attachments. 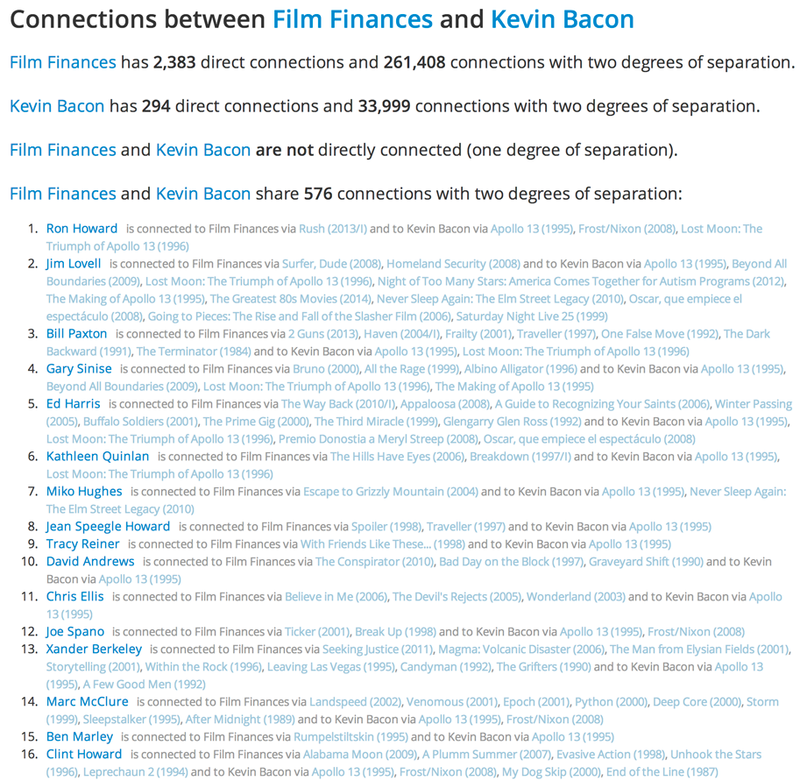 Degrees of IMDb. 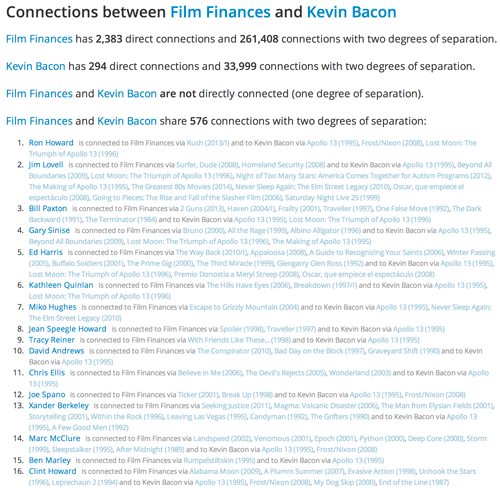 Finds connections between any two people or companies on the Internet Movie Database. Software Developer, New Regency. Dec 2012-Feb 2013. Built web app to find and replace sets of text pairs across folders and subfolders of Word and Excel documents. 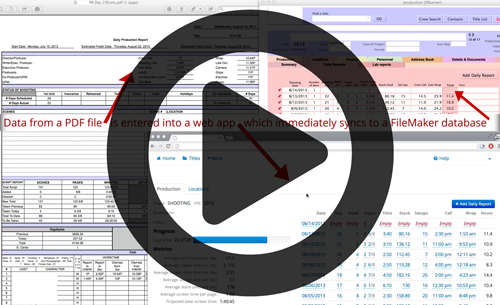 Features a Web interface where users can upload an entire folder and download it processed and zipped. 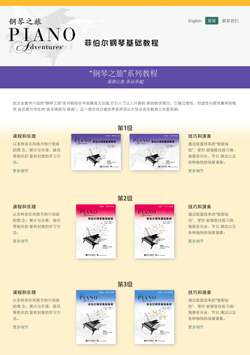 Also wrote guidelines for digital asset management. 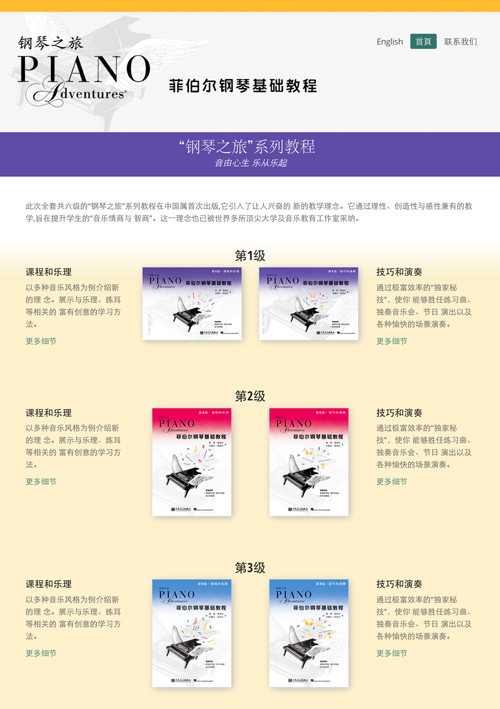 PDF Watermarker and Emailer. Automates the creation and email distribution of watermarked PDFs. Printable Map Stitcher. Combines high-resolution Google Maps tiles into poster-sized maps that look sharp when printed. Contact List Generator. 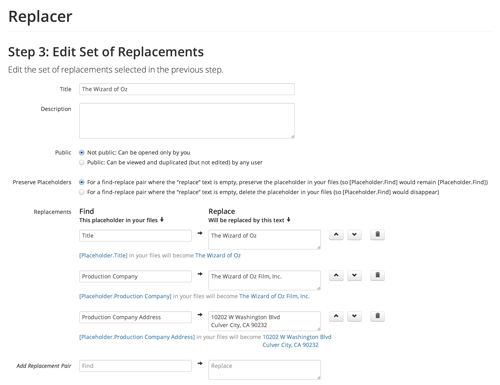 Generates traditional film industry three-column contact list from a group vCard or folder of vCards. Day Out of Days Poster. 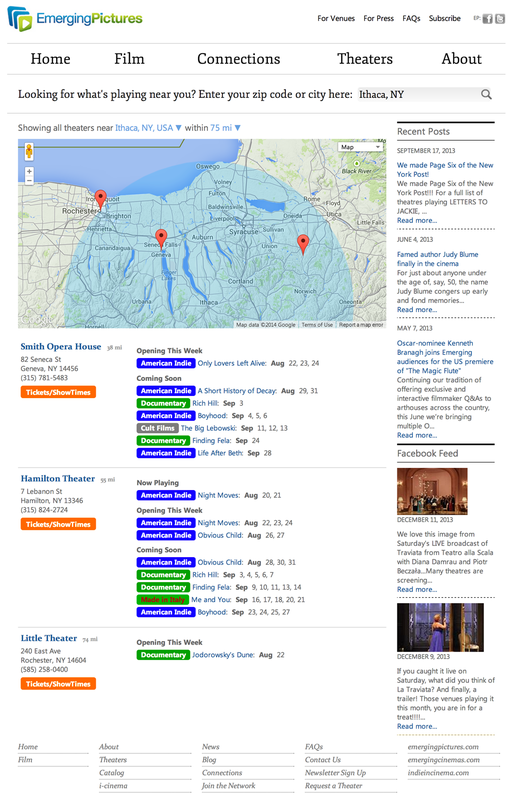 Converts cast work schedule paginated PDF into a single colorful table, printable as a poster. Movie prop website. Built a web app as a prop for an upcoming studio film. 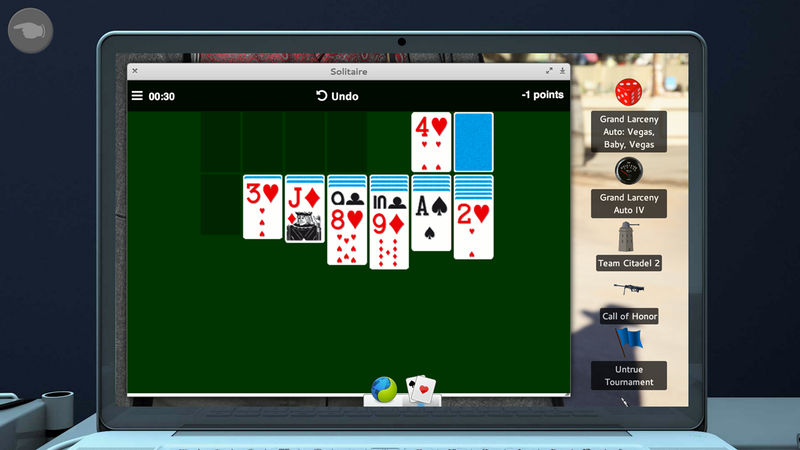 Implemented live video from phone cameras with graphics overlaid, real chat rooms and voting leaderboard, and a control panel for an admin to send alerts and direct graphics. Set up wifi router and MacBook Pro to serve the site on set, no Internet connection required. Workpop. www.workpop.com Implemented internationalization and parsing of uploaded PDF/Word résumés for this $8 million Internet startup focusing on employer/employee matching. Stephen King: “The Basement.” stephenking.com/promo/mr_mercedes/the-basement/ Interactive game to promote the Stephen King murder-mystery book Mr. Mercedes. 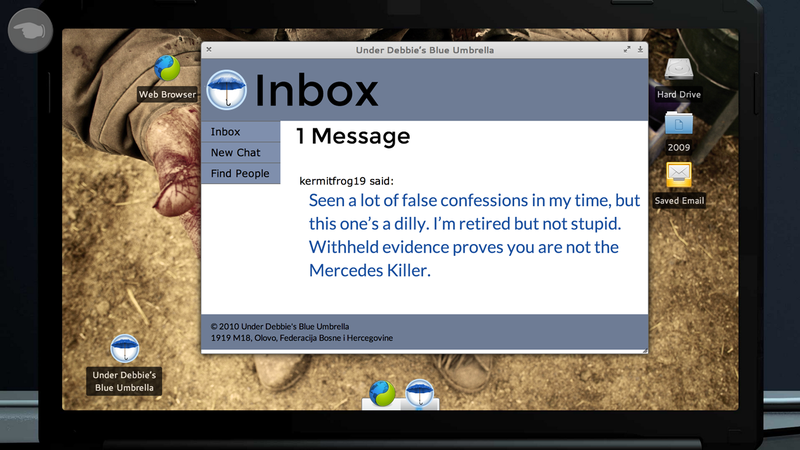 Users explore seven web-based “desktops” that simulate the computers used by the killer in the book, unlocking achievements and discovering clues about the book’s mystery. Emerging Pictures. Search engine for films and showtimes of a global network of 500 movie theaters, handling 350,000 users per year. Users enter a location to see an animated map with theaters near them, including films and showtimes. Built as a custom WordPress plugin. Piano Adventures. 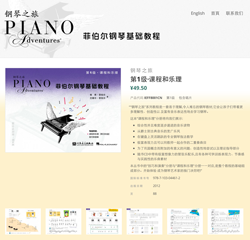 www.pianoadventures.cn, .com.au, .co.uk; www.pianoadventures-es.com Designed multilingual foreign sites for Piano Adventures, the #1 bestselling piano teaching method in the United States. 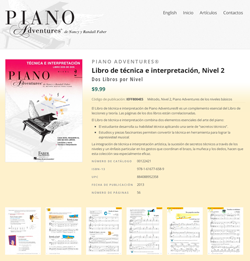 Developing relaunch of American website, featuring searchable database of 298 publications including page and audio previews. 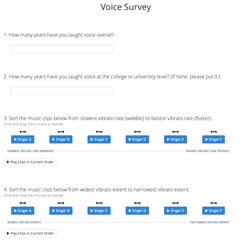 Voice Survey. voicesurvey.meteor.com Web survey for singing instructors. Questions ask the user to reorder audio clips, with drag-and-drop buttons that play audio, along with a “play all in current order” button. Autosaves as the user works. Chic Shop. 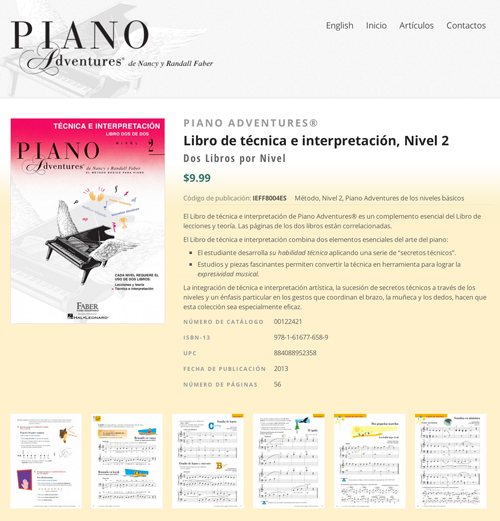 www.chicshopla.com Improved this Shopify-powered online store. Built new Ruby-based templates for product browsing and pagination, created an admin page to control the frontpage slideshow, replaced graphical text with Web fonts. Gerrit Goss. www.gerritgoss.com Designed and built site for landscape architect Gerrit Goss. Worked closely with the client to implement attractive slideshows of his work. 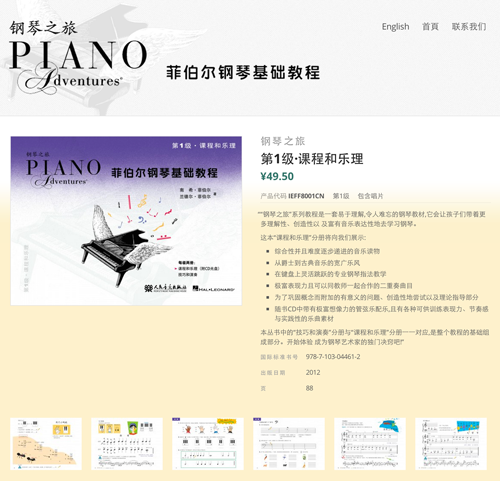 Created instructions and a video tutorial for client to maintain the site himself. Richard Brick. 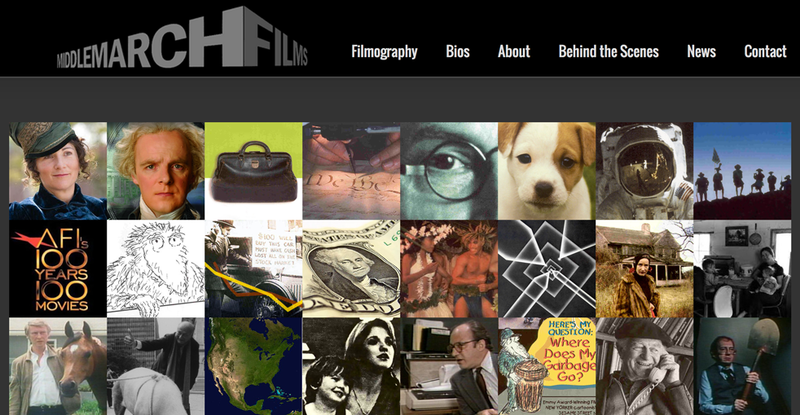 www.richardbrick.com Designed and coded site for film producer Richard Brick. 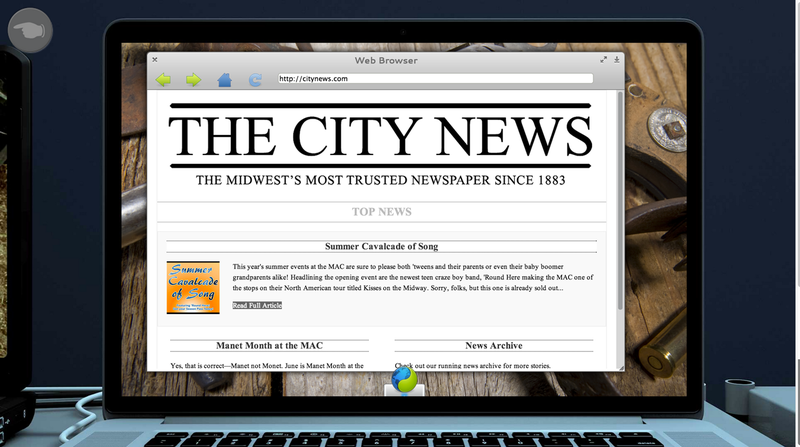 Created custom templates for slideshows generated by the NextGen Gallery and cForms plugins. A Alden Wallace. www.aaldenwallace.com Designed and coded site for photographer Alden Wallace. Implemented side-scrolling photo galleries and custom typography. Set up on Amazon Web Services EC2, including separate subdomain for static resources. Columbia University. School of the Arts, 2005–2009. Master of Fine Arts degree in Film Producing. Cornell University. College of Arts & Sciences, 1999–2003. Bachelor of Arts degree in Film with a focus in Computer Science. Jurassic World An award-winning website for a record-breaking movie. 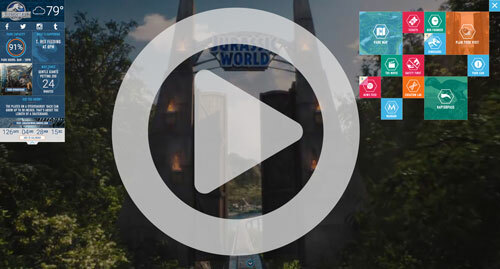 Designed as an in-world website to help plan your visit to the world’s premier theme park, JurassicWorld.com has been visited by over 6 million people, including over 300,000 in a single day; with over 30 million pageviews so far. 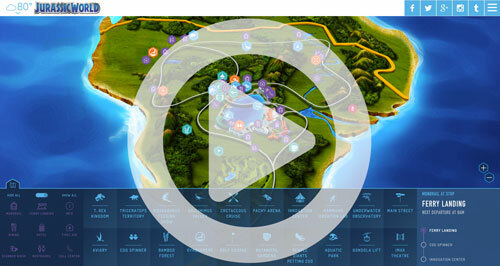 The responsive site features an interactive zoomable map, touch-friendly image galleries, HD video, and animated widgets powered by data models that simulate realistic park capacity, attraction wait times and a live monorail schedule. The site received a cameo in Lego Jurassic World and inspired a real theme park. All built on an architecture strong enough to withstand trailer releases, the film’s opening weekend, and the day the site was featured on the front page of Reddit. 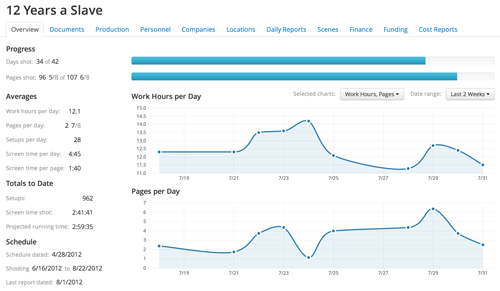 Production Tracking This web app was designed as a faster, more convenient and mobile-friendly interface to a remotely-hosted FileMaker database. Stephen King: “The Basement” This website is an interactive game to promote the Stephen King murder-mystery book Mr. Mercedes. 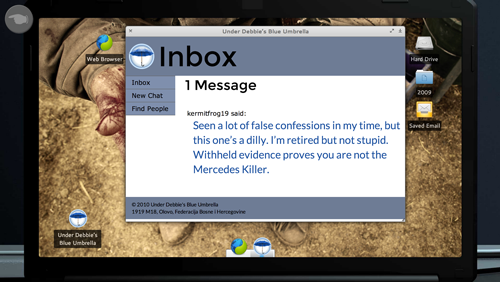 Users explore seven web-based “desktops” that simulate the computers used by the killer in the book, unlocking achievements and discovering clues about the book’s mystery. 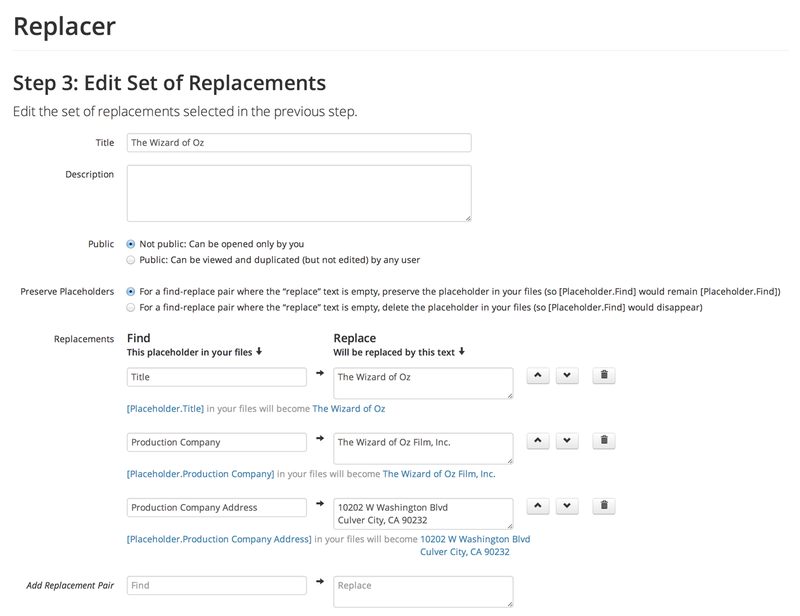 Replacer This web app was created to provide a faster way to create the sets of documents, mostly contracts, needed at the start of a new project. 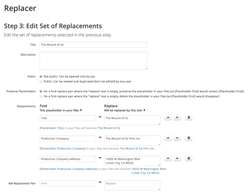 A set of files are kept as templates, revised as policies and legal language change; and when each new project begins, the set is uploaded to Replacer to be filled in with the new project’s specifics. Piano Adventures international sites A new content management system and new design was required to handle the bilingual demands of Piano Adventures’ Chinese and Spanish-language sites. Middlemarch Middlemarch is a film production company specializing in documentaries and educational films. They wanted a website that would show off their body of work in a captivating way. This was achieved with an interactive checkerboard, where hovering over thumbnails slides out films’ titles. Marquee: Theaters and Showtimes Search Engine Emerging Pictures, a chain of over 500 art cinemas, needed a search engine so that users could find theaters near them and see those cinemas’ titles and showtimes. Since launch in 2010, the site has averaged over 350,000 visitors per year. 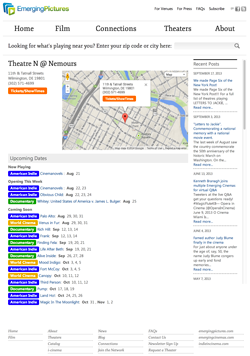 Locations Map and Gallery I have created variations of this app over the years to show information geographically, from potential new offices in New York to filming locations for 12 Years a Slave around New Orleans, from locations for the TV series Blue Bloods to research into historical locations for the film True Story. 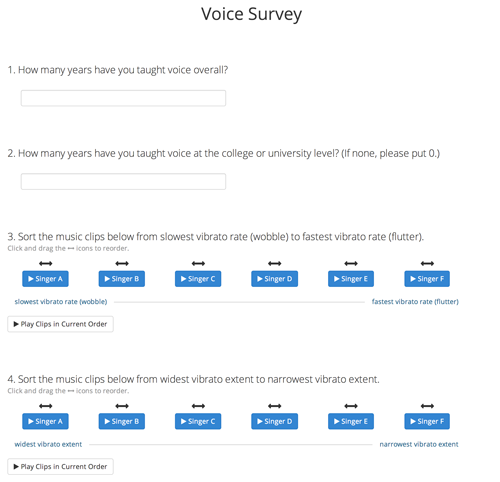 Voice Survey This web survey made possible a university research project into voice teachers’ relative knowledge about different types of singing.